James Harvey Rains was found dead in his truck in the parking lot of Bar K on Friday afternoon. He had been inside the truck for three days. An Oklahoma man was found dead in his truck at Bar K on South Main in Pleasanton friday afternoon. Bar K attendants had noticed the truck which had been parked there since Wednesday. They went to ask the man to move his truck and discovered the body of 56 year old James Harvey Rains. Justice of the Peace, Jackie Bodden, pronounced Rains dead Friday afternoon. 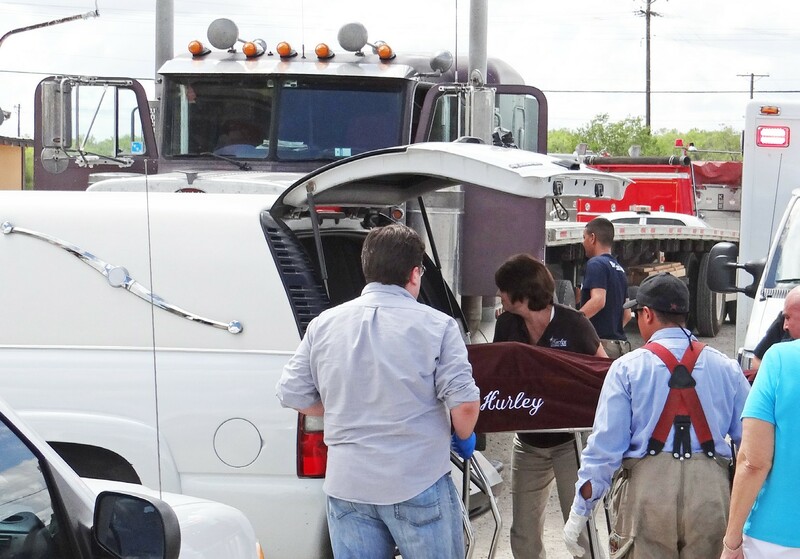 Hurley Funeral Home took the body out of the truck and Jeff’s Towing Service moved the truck off the parking lot. According to the Bexar County Medical Examiner, Rains died of a massive heart attack. Bodden says that this incident sends a message that we all need to pay more attention to our surroundings.